Here's your perfect piece of land to start that mini farm ! 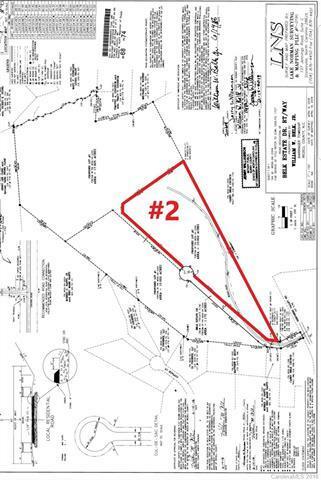 Newly Surveyed & Subdivided, this lot sports 10.002 acres with power pulled back 2700 ft off road & Septic already installed in a potential home build area, as well as, potential of further subdivision to friends or family, etc ! Excellent location easily accessible off rapidly-growing Highway 21 in Mooresville ! Very quiet area close to many amenities ! Gravel drive leads back to potential home build area. MOTIVATED SELLER !